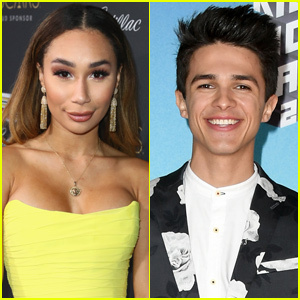 Eva Gutowski Seemingly Confirms She’s Dating Brent Rivera! 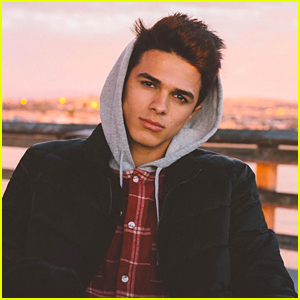 | Brent Rivera, Eva Gutowski | Just Jared Jr.
Eva Gutowski Seemingly Confirms She's Dating Brent Rivera! 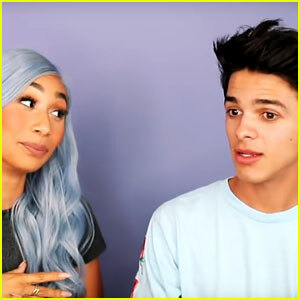 Eva Gutowski and Brent Rivera might officially be a couple! 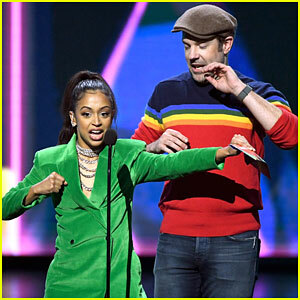 Fans have been speculating that the two are dating for some time now, and the duo’s cute Coachella pictures seem to confirm their suspicions! 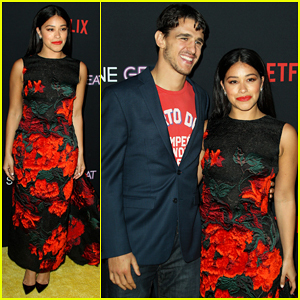 Both Eva and Brent took to their accounts to share some cozy photos posing together inside the festival, including one where Brent is getting a kiss on the cheek! 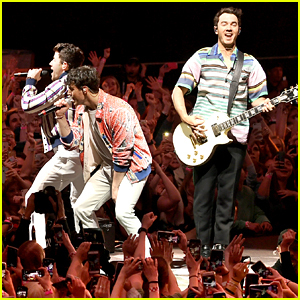 “300,000 people in this festival and somehow you make it feel like home ☺️😅❤️,” Eva captioned her set of photos. We totally ship this couple! 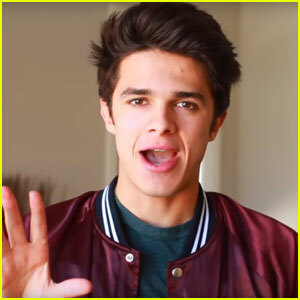 Brent Rivera Parodies Ariana Grande With 'Thank U, Brent' - Watch Now! Brent Rivera Gets Handcuffed to His Ex-Girlfriend! Loren Gray & Brent Rivera Are Grease's Sandy & Danny for Halloween! 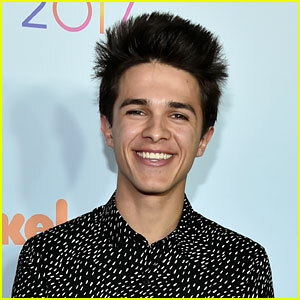 Brent Rivera Shares Tips For Staying Busy This Summer! 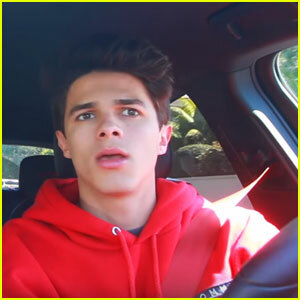 Brent Rivera Jokes About What We All Do In The Car! 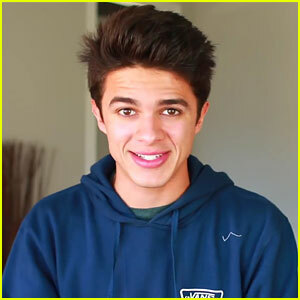 Brent Rivera Thinks Boys Have It Harder Than Girls & Gets Proven Totally Wrong!